call us Mon-Fri 9AM to 5PM. 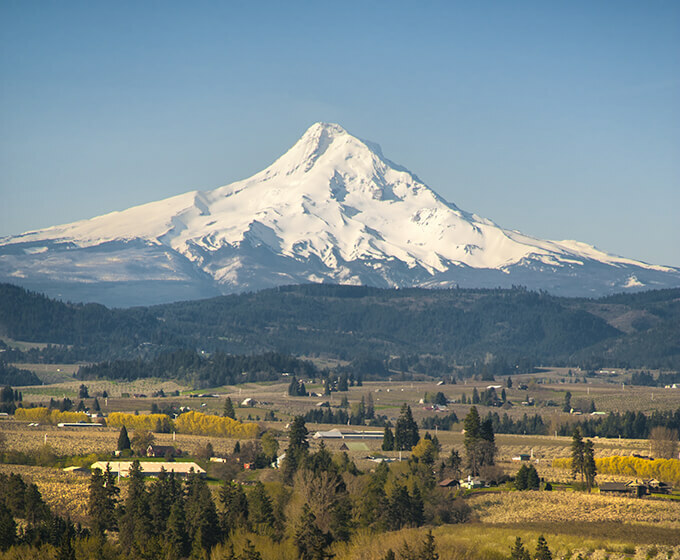 Hood River Garbage offers the reliability of a major nationwide waste management company and the local knowledge and community pride you need from your waste collection professionals. We believe trash and recycling professionals should know the communities in which they serve. When you hire Hood River Garbage, you're hiring neighbors who care about our area as much as you do. Safety for our employees, our customers, and the public. Integrity by keeping our promises to customers, employees, and stockholders. Customer Service that ensures satisfaction and the best possible results across the board. Employee Satisfaction via a growth culture that encourages each employee to realize his or her potential.